Reynolds Stone: Bookplate for Hugh Lyle. 58 x 60mm. Thinning to reverse. 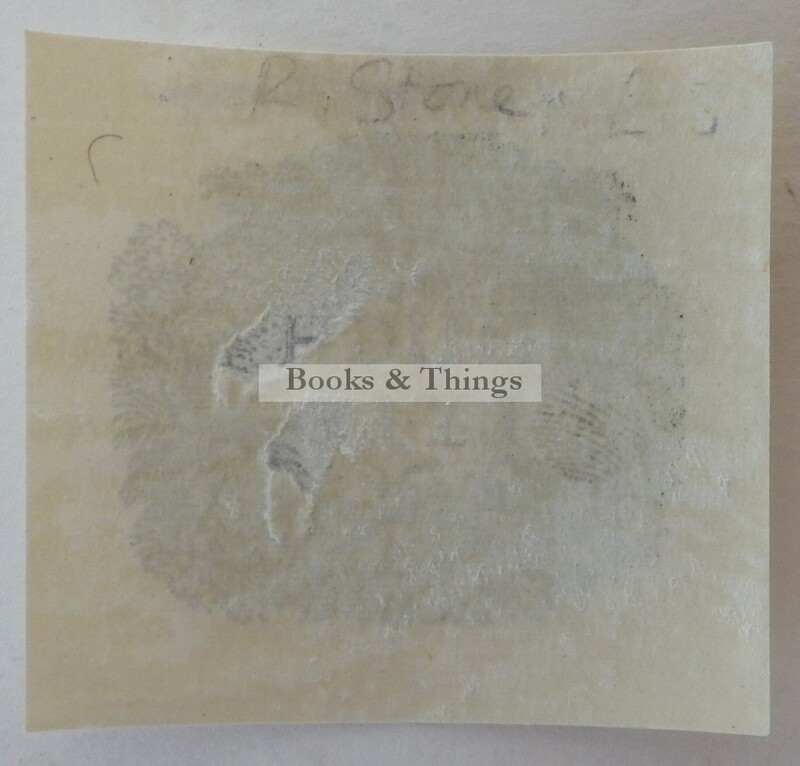 Category: Bookplates. 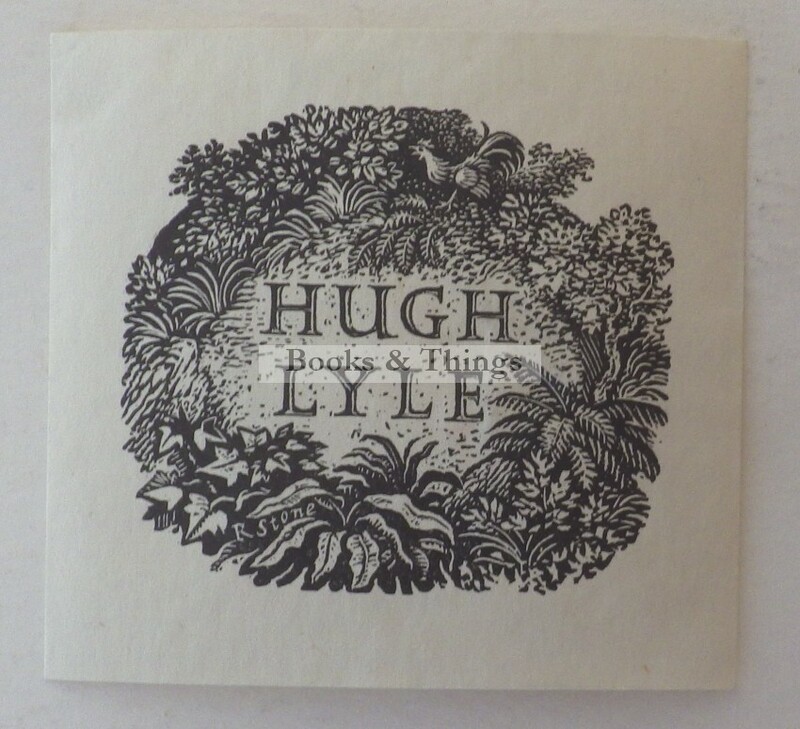 Tags: Hugh Lyle bookplate, Reynolds Stone bookplate.